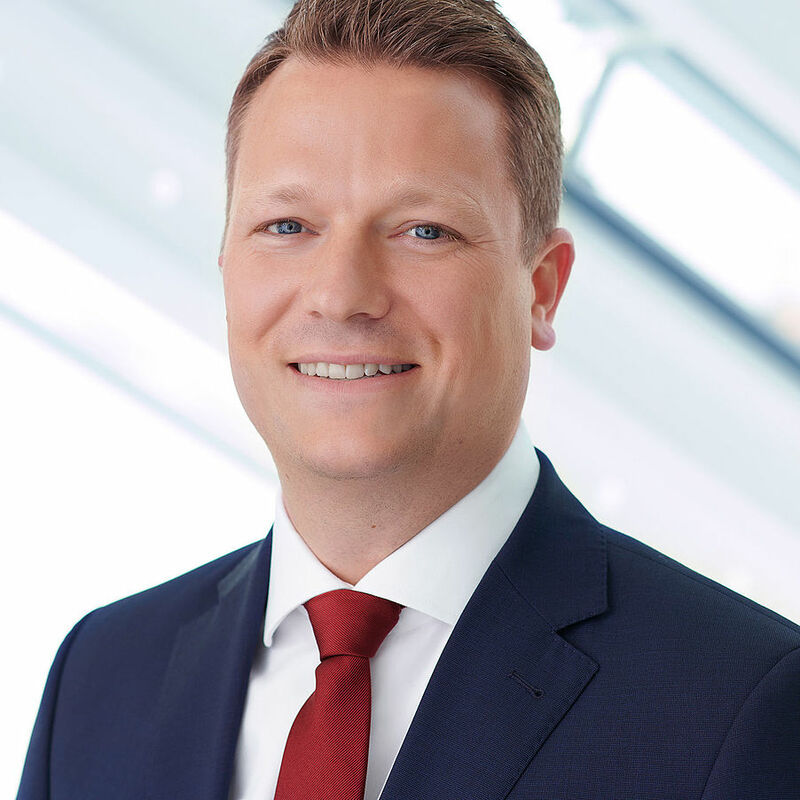 Philipp Widmaier is a Director in the Frankfurt office and the Head of Debt Advisory. Philipp has worked as a banker or consultant during a career that began in 2005. He is a specialist in financing for small and medium-sized enterprises as well as in transactions by financial investors. During his career, he has successfully carried out a large number of acquisition, growth and restructuring financing projects as well as performed refinancing and recap work. Before joining goetzpartners, Philipp worked in debt & capital advisory at PricewaterhouseCoopers. In this position, he also played a leadership role in the development of the company’s financial consulting segment. Before joining PricewaterhouseCoopers, he worked in structured company financing / leverage loans at Commerzbank and at CBG Commerz Beteiligungsgesellschaft. Philipp majored in business administration at the University of Essen-Duisburg, the Westphalian University of Applied Sciences and Glyndwr University.